Since 1996, TER Rental has been developing its rental department. A service that meets the requirements of today and that aims to improve our service to customers in all sectors of activity, distribution, industry, agro-business, etc. 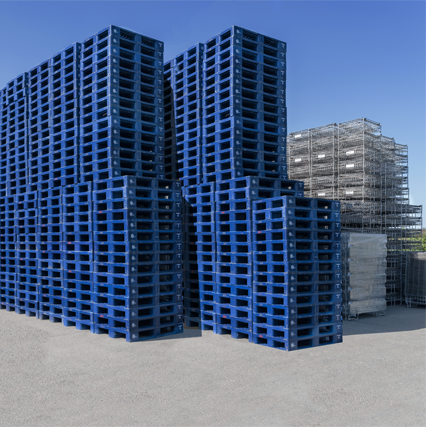 TER Rental offers a static rental service covering a wide range of transport, handling and storage products. 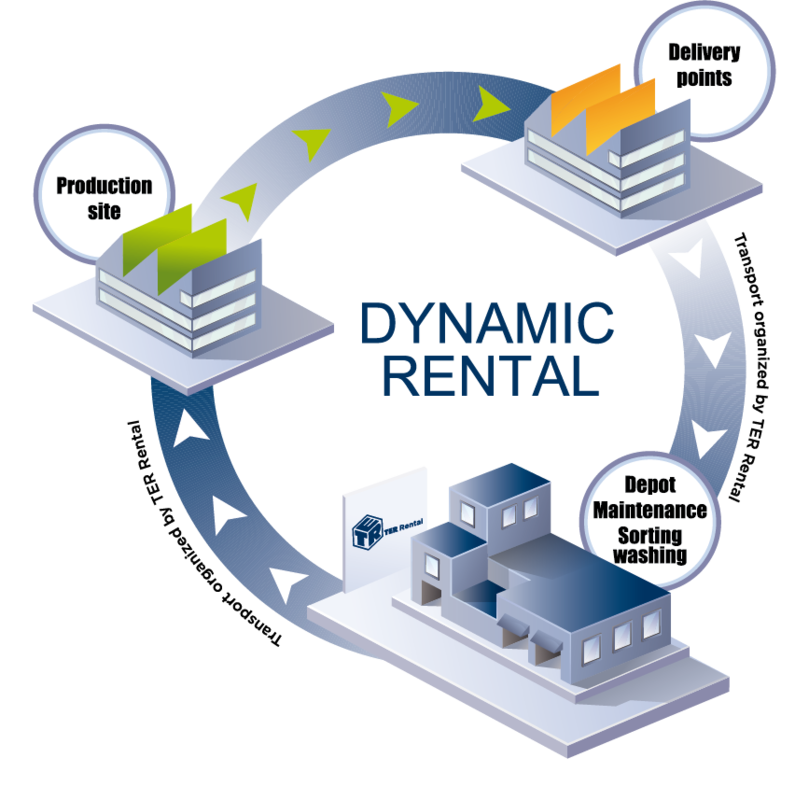 Whatever your business sector, static rental gives you the freedom to act and devote yourself to your core business. TER Rental offers a dynamic rental service with high added value. The complete management of the flow of empty materials within your supply chain is indeed ensured by TER Rental. As a result, you benefit from high quality equipment that is controlled and maintained on our depots at each rotation, for safe use within your supply chain and at your customers’ premises. Fleet with variable geometry: responds to all your needs and adapts to your requests. 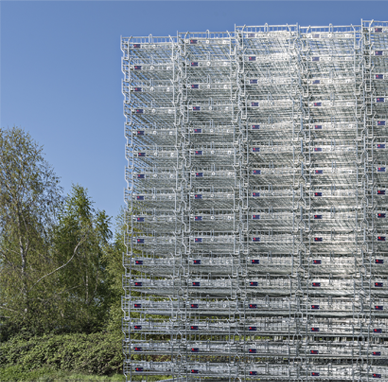 All our logistic solutions are adapted to the needs of companies according to their sector.